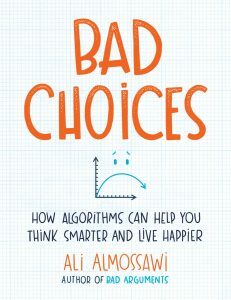 Ali Almossawi, SDM ’11SDM ’11 Ali Almossawi has published a new book that explores the science of algorithms and how they can save you time and lead to better choices—Bad Choices: How Algorithms Can Help You Think Smarter and Live Happier (Viking, 2017). 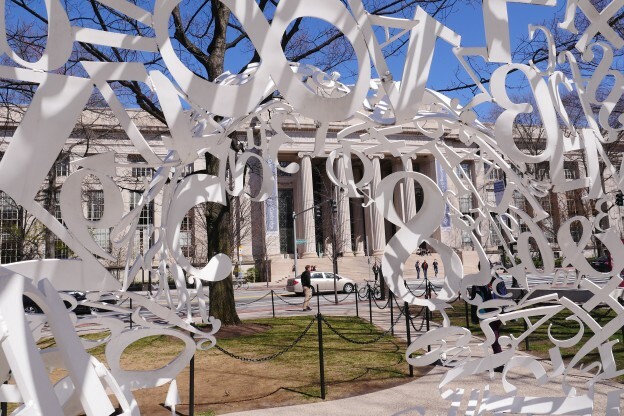 A graduate of MIT System Design & Management, a master’s program offered jointly by the MIT Sloan School of Management and MIT’s School of Engineering, Almossawi sparked a word-of-mouth phenomenon with his first illustrated book, Bad Arguments. More than 2.7 million people have read the book, which features funny, clarifying explanations of complex subjects along with amusing illustrations drawn by his collaborator Alejandro Giraldo. Bad Arguments has been translated into 17 languages. In Bad Choices, Almossawi uses entertaining stories and whimsical illustrations to demystify a topic of increasing relevance to our lives—and he does it in fewer than 200 pages. Almossawi reveals that we all use complex math more frequently than we realize. In fact, every day people apply algorithms to solve such problems as finding pairs of socks in a pile of clothes, deciding when to go to the grocery store, and determining how to prioritize tasks for the day. Bad Choices acquaints readers with algorithmic thinking by highlighting different ways of approaching tasks and pointing out how these approaches fare relative to each other. It’s the perfect book for anyone who’s looked at a given task and wondered if there were a better, faster way to get it done. What’s the best way to organize a grocery list or sort your laundry? What’s the secret to being more productive at work? How can you better express yourself in 140 characters? In Bad Choices, Almossawi uses such thinking to provide a guide to better choices—borrowing from the very systems that underline word processing, Google search, and Facebook ads. Bad Choices focuses on intuition-building and thinking, leading to learning that is more personal, transferable, and timeless. Once you recognize what makes a method faster and more efficient, you’ll become a more nimble, creative problem-solver, ready to face new challenges. Bad Choices will open the world of algorithms to all readers and is sure to be a perennial go-to reference for fans of quirky, accessible science books. 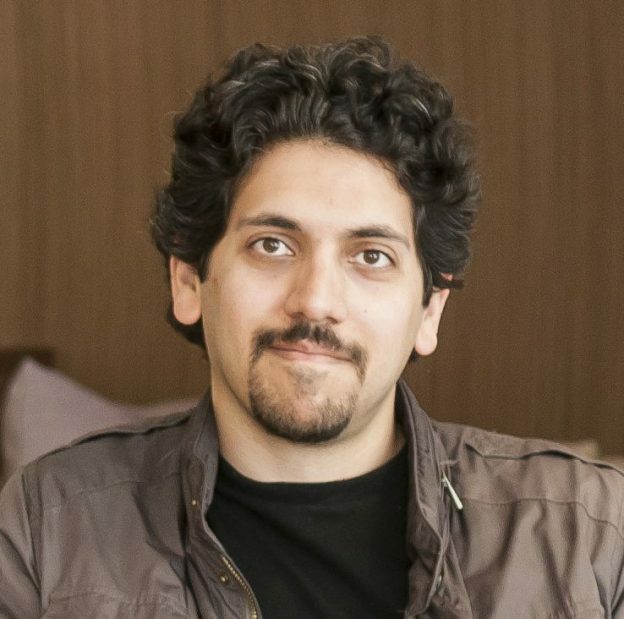 Ali Almossawi is the creator of An Illustrated Book of Bad Arguments, which has been read by 2.4 million readers and translated into 17 languages (11 translations were done by volunteers from across the world). Now a principal data visualizer at Apple, Almossawi previously worked on the Firefox team at Mozilla. He is an alumnus of MIT System Design & Management, a master’s program offered jointly by the MIT Sloan School of Management and MIT’s School of Engineering, where he earned an SM in engineering and management. He also holds a master’s degree from Carnegie Mellon’s School of Computer Science. In addition, he has worked as a research associate at Harvard and as a collaborator with the MIT Media Lab. This entry was posted in Events, News on March 8, 2017 by Kathryn O'Neill. Commercial software providers have adopted “agile” believing that it will help lower costs, shorten development times, and deliver greater customer satisfaction. Now government contractors are looking at agile methods to help them compete successfully in the aerospace and defense domains. For them, two questions are paramount: Can agile succeed in the large-scale government systems development domain? And if so, how? define agile practices and outline a framework for better understanding them. a description of the system dynamics model developed from this research—agile project dynamics—including the structure and time-delayed relationships for capturing the impact of agile genes on emergent system behaviors. 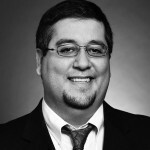 Firas Glaiel is Raytheon’s corporate technology area director for information systems and computing. 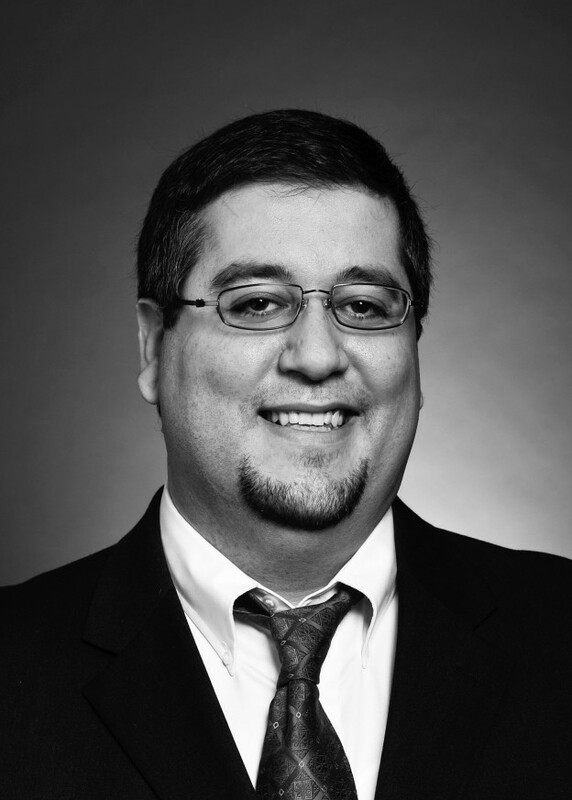 He is responsible for coordinating technology and research, including cross-business alignment, collaboration with universities and external organizations, and support for technology strategy development. He also works on strategic research and development projects in big data analytics, cybersecurity, high-performance computing, and agile systems development. 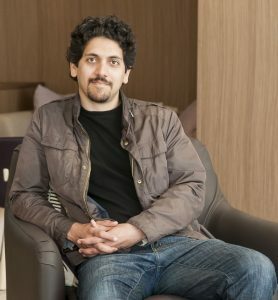 He holds a BS in computer engineering from Lebanese American University, a BS in computer system engineering from Boston University, and as an alumnus of MIT System Design & Management, an MS in engineering and management from MIT. This entry was posted in Events, Webinar on October 17, 2016 by Kathryn O'Neill. This entry was posted in Events, News on June 2, 2016 by Kathryn O'Neill. Is the Commissioned Sales Force Model Right for Today’s Semiconductor Industry? The semiconductor industry has entered a new phase where growth has slowed to a pace more in line with the rest of the economy. This shift requires that business be conducted across the industry in new ways that will help to sustain and grow profitability. One area in critical need of reform is the way in which companies incentivize and compensate their sales forces. While the norm now is to pay commissions based on completed sales, current research indicates that there are benefits to using a sales process that does not include commissions. demonstrate why a sales force can be more effective without commissions when selling a complex product in a complex industry—whether the economy is growing, stable, or in a recession. 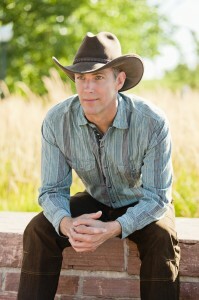 Heath Marvin started his career as a semiconductor chip designer and has been moving closer to the customer ever since. He now works as a field applications engineer for Microchip Technology and spends most of his time working with customers designing embedded products, including a wide variety of microcontrollers. In June 2016, he will receive a master’s degree in engineering and management from MIT as a System Design & Management graduate. This entry was posted in Events, Webinar on May 23, 2016 by Kathryn O'Neill. This entry was posted in Events, News on May 13, 2016 by Amal Elalam. Competing at Innovative Speed: Why Is It So Darn Hard? Today’s companies can no longer lock in market share with barriers that keep competitors at bay and customers and employees from defecting. As a result, competitive paradigms have irrevocably transformed from finding and sustaining a position to practicing relentless innovation. how to achieve this new level of competitiveness at innovative speed—and why that is easier said than done. how to identify recurring challenges, such as socio-psychological impediments, and address and mitigate them. 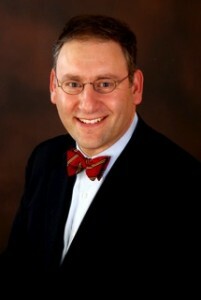 Dr. Steven J. Spear, a senior lecturer at the MIT Sloan School of Management and School of Engineering, is a well-recognized expert on innovation. He has worked for the investment bank Prudential-Bache and the US Congress Office of Technology Assessment, among others, and taught at Harvard Business School. His consulting clients include Lockheed Martin, John Deere, and Massachusetts General Hospital. Spear is also an award-winning author. His book, The High Velocity Edge: How Market Leaders Leverage Operational Excellence to Beat the Competition (McGraw Hill, 2010), has won several awards, including the Shingo Prize for Excellence in Manufacturing Research and the Philip Crosby Medal from the American Society for Quality. He holds a BS in economics from Princeton University, an MA in management and an MS in mechanical engineering from MIT, and a PhD from Harvard Business School. This entry was posted in Events, Webinar on May 9, 2016 by Kathryn O'Neill. Regenerative ranching, sustainable agriculture, organic foods, integrative medicine, and other new or niche markets have much to teach companies of any age, in any industry. Two key elements many use to compete effectively are heuristics and systems thinking. heuristic principles for designing an entrepreneurial organization within a fast-growth niche in any industry. Burl Amsbury graduated from the Massachusetts Institute of Technology (MIT) in 1988 with a combined SB and SM in electrical engineering and, as an SDM alum, earned an SM in engineering and management from MIT in 2000. Between stints at MIT, he flew A-6E Intruders for the US Navy aboard the USS Kitty Hawk and helped develop what became the Segway self-balancing scooter. Amsbury has been an executive in four startup and high-growth technology-enabled companies located in Colorado’s Front Range region. He has been named the primary inventor on three patents and is a contributing inventor on 26 others, including Kiva System’s warehouse robot. A cattleman, Amsbury is a business coach and consultant for sustainable agriculture endeavors, natural/organic food enterprises, and functional medicine practitioners. This entry was posted in Events, Webinar on April 25, 2016 by Kathryn O'Neill. Although the market is full of intrusion prevention products, there is no one-size-fits-all solution to every business need. In this webinar, SDM alumnus Dr. Charles Iheagwara will offer suggestions for how to cut through the jargon and evaluate which products will best meet your organization’s requirements. how employing these criteria can enhance your cybersecurity strategy while addressing your organization’s technical, business, and socio-political challenges. In short, there are ramifications to choosing one security solution over another. This session will suggest an approach to preventing the types of security failures that can reverberate throughout and beyond your organization. Dr. Charles Iheagwara is a customer solutions advocate and security solutions consultant at Cisco, Inc. Previously, he served as managing director at Unatek, Inc., and as a consultant in various capacities at Grant Thornton, KPMG, Lockheed Martin, and Edgar Online. He holds a PhD from the University of Glamorgan in the United Kingdom and, as an SDM alumnus, an MS in engineering and management from the Massachusetts Institute of Technology (MIT). He also earned an MS in mineral engineering from the University of Minnesota and a BS and MS in metallurgical engineering from Russia’s Moscow Institute for Steel and Alloys. Dr. Iheagwara has published widely and is a frequent speaker at industry events. This entry was posted in Events, News, Webinar on March 21, 2016 by Kathryn O'Neill. Please join us at The Kendall Hotel for an Information Evening on the System Design and Management (SDM) program, which offers a Master’s degree in Engineering *and* Management. You will have the opportunity to learn more about this exciting program designed for mid-career professionals, discuss career opportunities, and network with SDM alumni, faculty, students, and staff. This entry was posted in Events, News on April 22, 2015 by Steven Derocher. 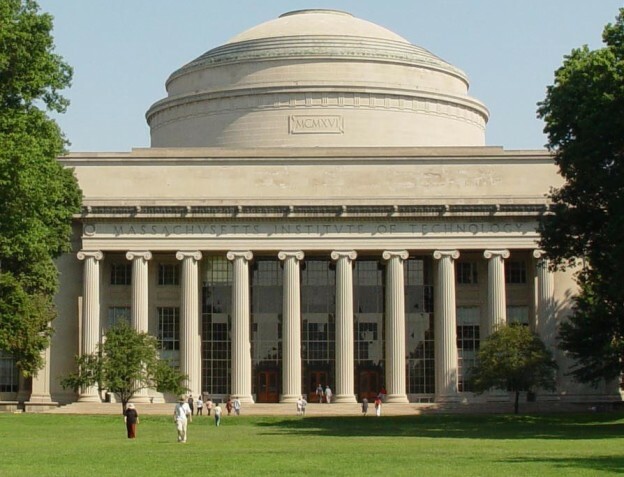 Based at the Martin Trust Center for MIT Entrepreneurship, MIT Hacking Medicine brings together stakeholders who are passionate about changing the status quo in healthcare. The “hacking” approach fosters an ecosystem of empowerment for launching disruptive healthcare solutions. To date, more than 16 hackathons have been held across four continents, resulting in more than 600 idea pitches and the formation of more than a dozen companies—including PillPack, Podimetrics, Smart Scheduling, RubiconMD, Eagle Health Supplies, and Twiage. share their mantras for hacking healthcare and medicine and reveal ways to develop mantras for innovation in your organization. A question-and-answer period will follow the presentation. We invite you to join us. 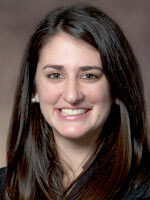 SDM alumna Andrea Ippolito is a Ph.D. student in engineering systems at MIT. While at SDM, she served as a research assistant in the MIT Lean Advancement Initiative, where she and fellow team members worked directly with the US Army’s chief of tele-health to architect the future delivery system for the US Department of Defense. Prior to coming to MIT, she worked as a product innovation manager at athenahealth and as a research scientist at Boston Scientific Corporation. Ippolito holds a B.S. in biological engineering and an M.Eng. in biomedical engineering from Cornell University. Allison Yost is a Ph.D. candidate in mechanical engineering at MIT. Her research focuses on designing microfluidic devices at the nanoscale for medical and biotech applications. She aspires to be an entrepreneur in the healthcare and medical space. Yost received her S.M. in mechanical engineering from MIT and her B.S. in mechanical engineering from the University of New Hampshire. This entry was posted in Events, News, Webinar on June 16, 2014 by Steven Derocher.